Sony is rumored to supply Apple the 8-megapixel camera. Woots! That’s good news to me! 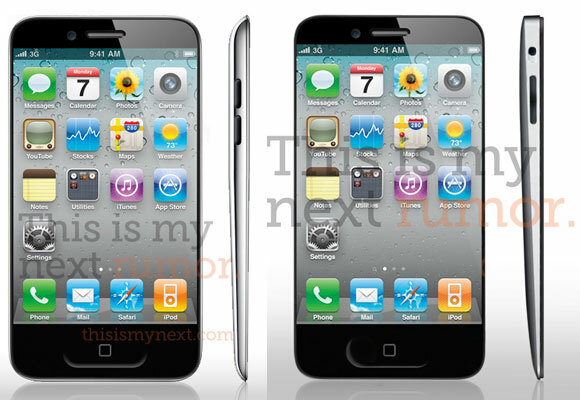 And a cheaper and smaller iPhone is in the works for the developing countries, one of the source said. Finally, iPhone 5 with its current rumored specs, A5 dual core processor, 8-megapixel and iOS 5 is a matured iPhone and it’s worth its price! Well, 3 months to go! Again, my prediction is iPhone 5/iPhone 4S will launch in Malaysia somewhere January 2012 or February 2012.
iPhone 5 is a very matured phone from Apple. All the specs and software is really worth the $$$. Now the main issue will be how much iPhone 5 will be in Malaysia. SGSII is quite cheap compared to iPhone 4 although SGSII video function is bad compared to iPhone 4.
r u considering buying a handphone? Next story Girl sells her virginity online for white iPhone 4!!! Previous story Samsung Galaxy Tab 10.1″. A formidable competitor for iPad 2 is coming to Malaysia!! !